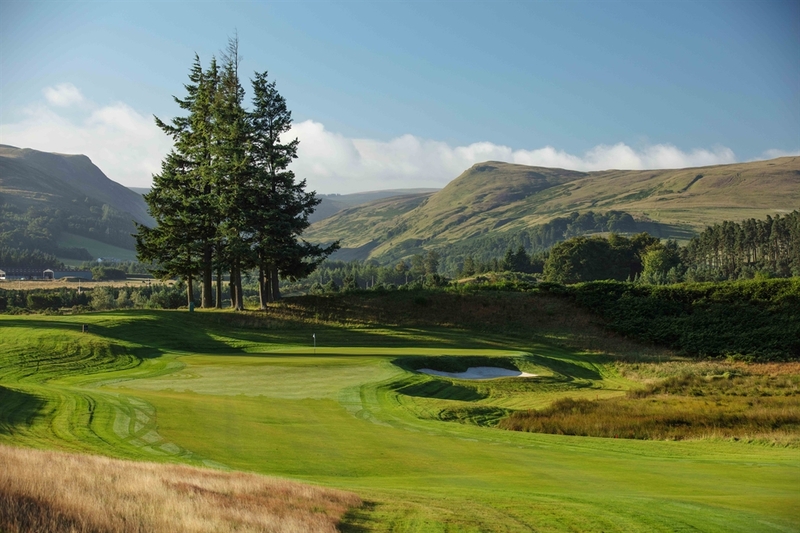 A winning blend of natural beauty and golfing adventure, the three championship golf courses at Gleneagles are regarded among the very best golf courses in the world. 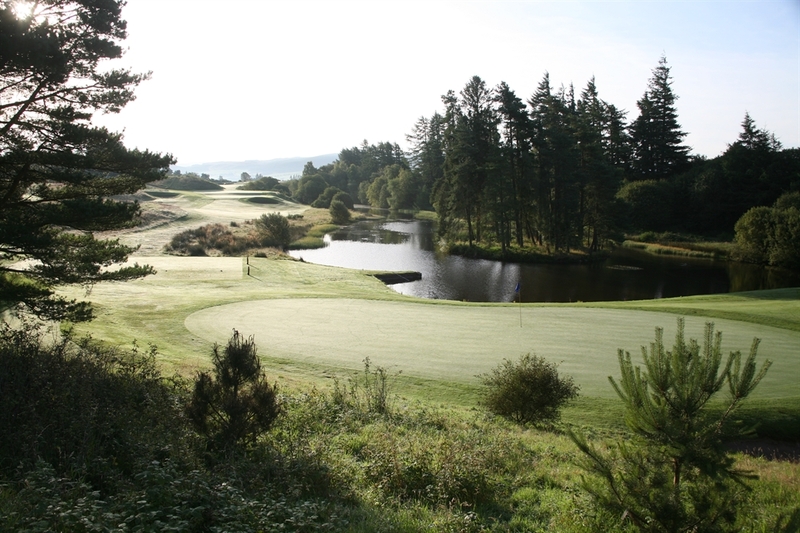 The inspiration of two of the greatest names in the game, five times Open winner James Braid and the Golden Bear himself Jack Nicklaus, the courses offer tantalising challenges for all levels of player. 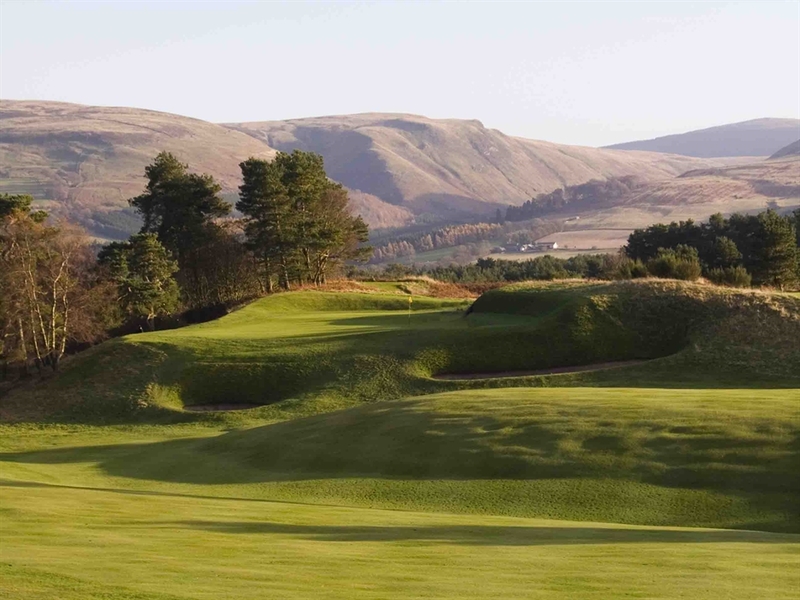 Gleneagles’ reputation as a sporting estate has flourished for nearly a century, and golf sits at the very heart of that rich history. With three world-class championship golf courses Gleneagles was recognised by Golf World magazine as the No1 Golf Resort in Britain and Ireland – The King’s is the No.1 inland course in Scotland as ranked by Golf Monthly , The Queen’s, one of the finest par-68 golf courses in the UK and The PGA Centenary Course, Host Venue of The 2014 Ryder Cup and 2019 Solheim Cup – the venue attracts a spectrum of enthusiasts, from complete novices through to international golfing aficionados, corporate guests and world-renowned celebrities. 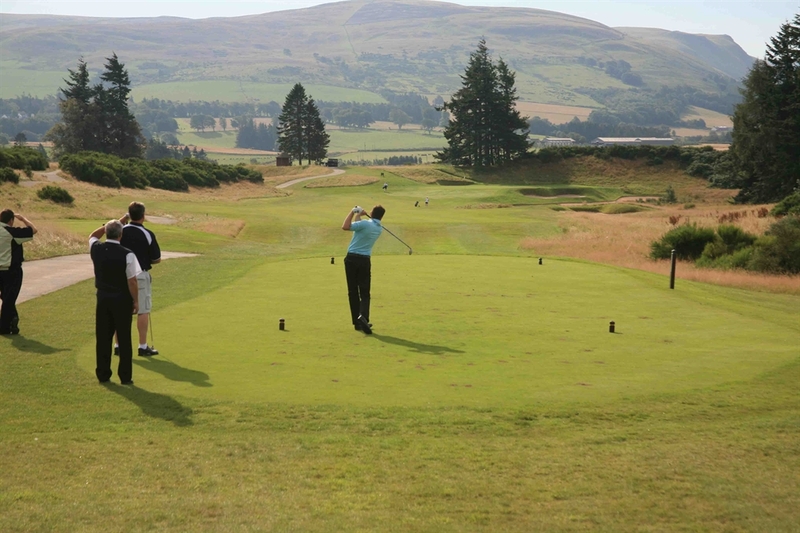 Located in the heart of Scotland, just one hour from both Glasgow and Edinburgh airports, Gleneagles is ideally located for golf breaks in Scotland. Boasting 54 holes of championship golf, plus an enticing nine-hole, Par 3 PGA National Academy Course, it is understandable why the venue has staged some of the game’s most prestigious events and and in September 2019 it will host to the Solheim Cup. We are open to all levels of ability and welcome visitors 365 days a year. Getting there by railway:- Great North Eastern Railway Services, stop at Gleneagles Station (on the main London to Inverness line). All trains are met by hotel transport, but please advise us of which train guest will be on. Getting there by aeroplane:- Edinburgh and Glasgow Airports are both less than 50 miles, (approximately 1 hour drive). Chauffeur driven or self drive cars can be arranged by the hotel. Arrangements can also be made to land helicopters at the hotel.